Successfully Added Wide Angle Car Rearview Camera NTSC - .5Lux to your Shopping Cart. 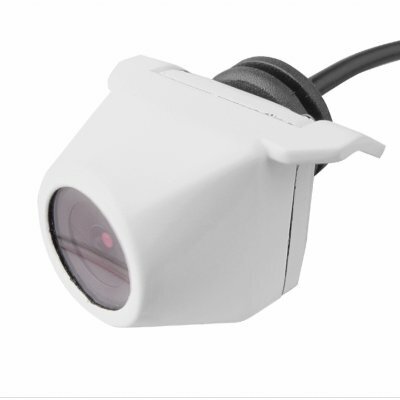 Easy to mount rearview NTSC camera with a super wide viewing angle of 154 degrees. This product uses NTSC color system. If you require a PAL version of this product, please order CVAJM-123-PAL. Ottima e piccolissima.Funziona benissimo. Prezzo e spedizione eccezzionali. Grazie e alla prossima.